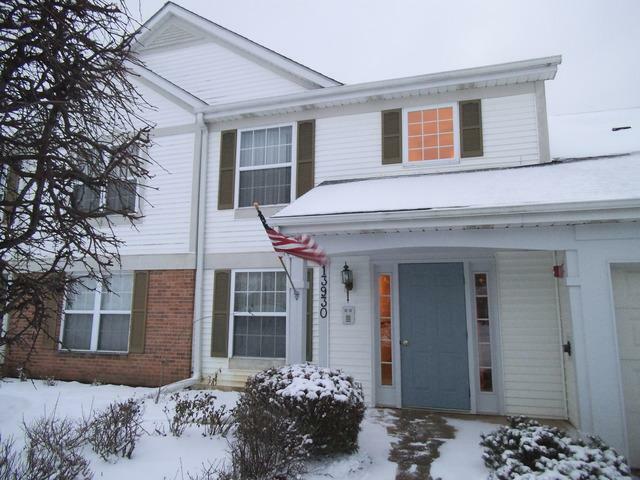 Move in ready 2BR/2BA condo located on a quiet cul-de-sac is available for you to join the friendly active adult community of Carillon (55 & over)! Spacious master suite features large window, walk-in closet, ceiling fan & private tile bath w/large separate shower w/sliding doors. 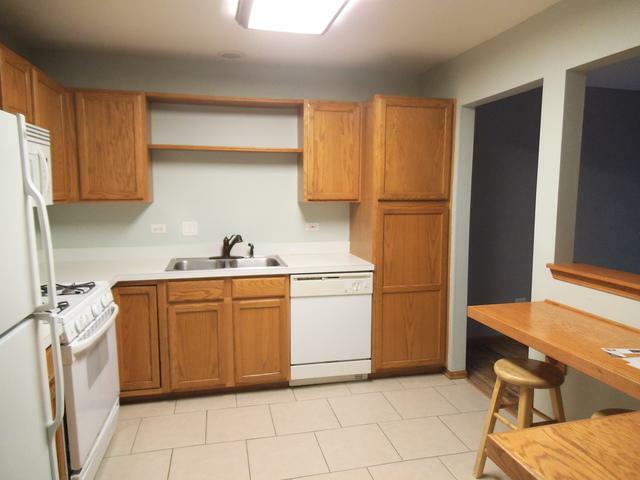 The 2nd bdrm/study offers a walk-in closet & guest bathtub/shower! Freshly painted in essential grey the open concept living & dining rooms are improved with natural acacia wood laminate flooring. 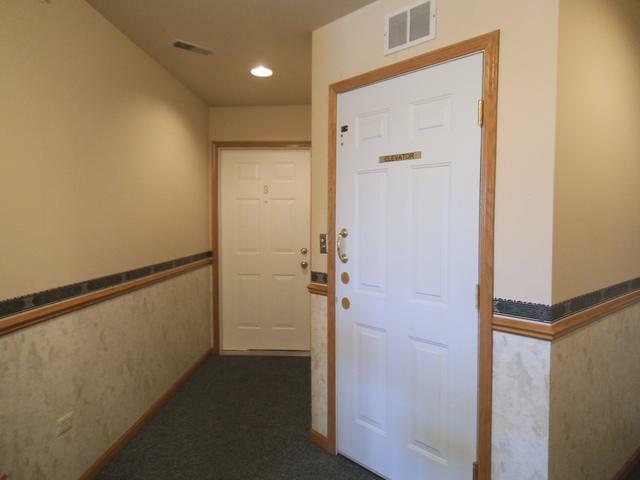 Hall coat closet and linen closet are conveniently located near the laundry room furnished with washer/dryer. 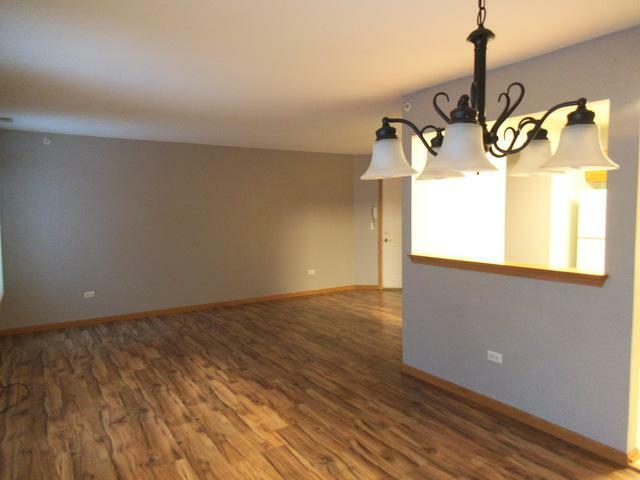 Oak cabinetry & built-in breakfast bar serve kitchen which has new ceramic tile floor along with all white appliances included with oak cabinetry, pantry, doors and trim! 13 Mo. Home Warranty included for peace of mind. Elevator Bldg. Carillon clubhouse has I/O pools, hot tub, fitness facility, library, activities, shuffleboard, golf, The Links restaurant, bus trips & more for your enjoyment & lifestyle!